Another Dylan J. Morgan book – another thrilling read! 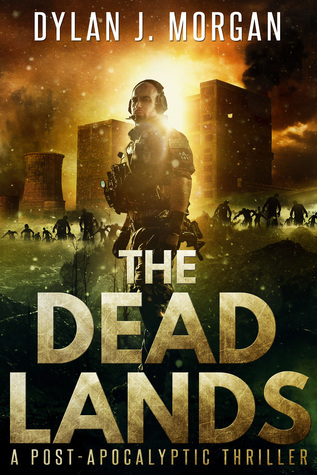 A combination of sci-fi, horror, and post-apocalyptic elements, The Dead Lands is a gritty, action-packed novel. 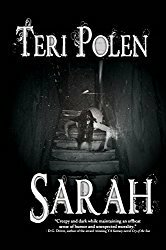 Great review 🙂 I loved this and am looking forward to the sequel. 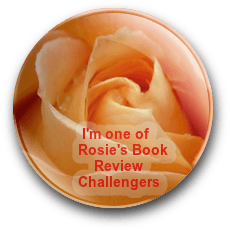 Thanks, Cathy – so am I! You know where to find it – hurry before the sequel comes out! You’re welcome, Dylan! As always, really enjoyed it.